this looks excellent! beautiful plant, thanks a lot! deensiraj (5 years ago) Inappropriate? Many, many thanks for share! esiman (6 years ago) Inappropriate? 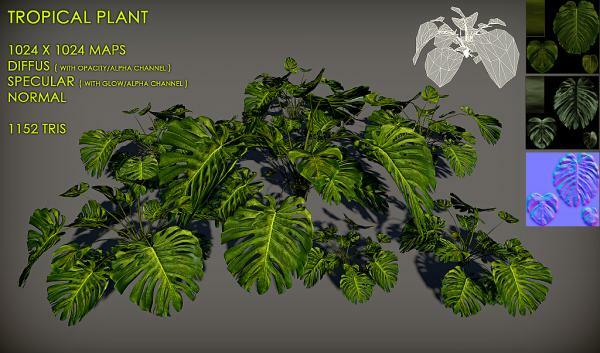 Just remember guys and gals that these plants are grey when you import them, you need to apply the textures yourself. Tamira (7 years ago) Inappropriate? Thank you very much! I made use of it as a resource for the TES Game Skyrim.